We are proud to be serving West Oxfordshire, offering a wide range of properties for sale and to rent, not only in Witney but also in Carterton, Burford, Long Hanborough and the surrounding villages. Our Lettings team have combined experience working in Lettings around West Oxfordshire, customer service and property management. Most of the team live locally and enjoy the challenge of finding the perfect tenant for each landlord and the ideal home for searching tenants. Our main areas of business are residential sales, lettings and property management. The office is located on the High Street right in the town centre. 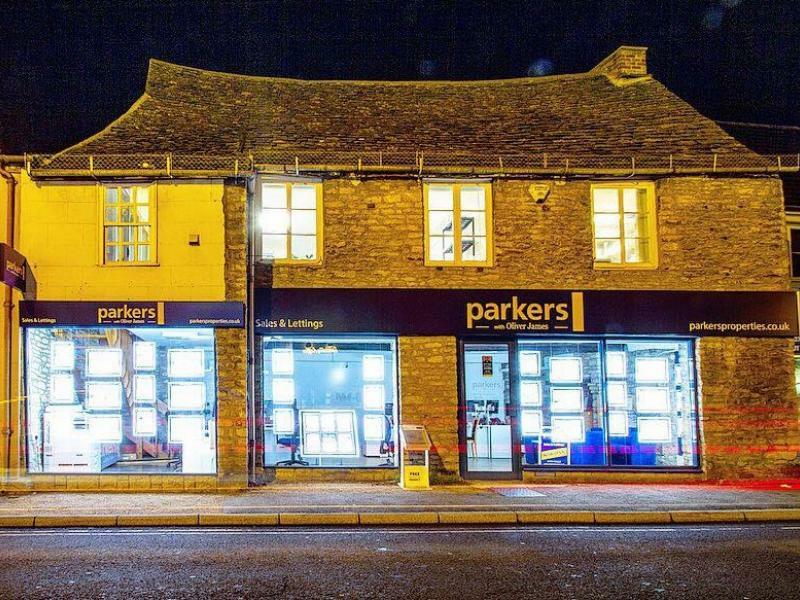 At Parkers Witney we pride ourselves on our high level of customer service and being a family run business. If you have a property to let, or would like us to manage a property on your behalf, please do get in touch with the office. Our lettings team are on hand to support you with your property needs. 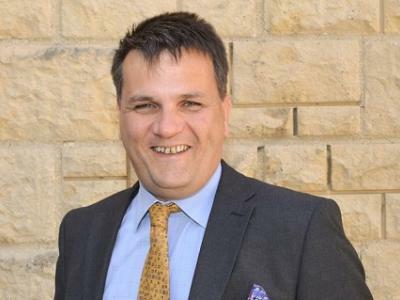 Passionate about providing the very best advice and raising standards within the industry, Brendan is both NAEA and ARLA qualified ensuring his expertise can be applied to both property sales and lettings. 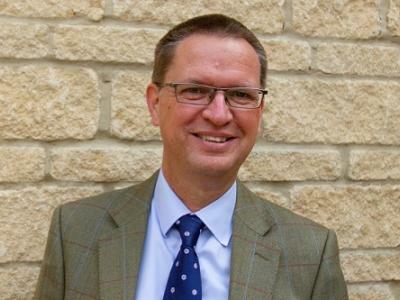 Having recently merged the Martin & Co lettings business with the Oliver James sales business, Brendan has brought together one of the most experienced and capable team of property experts in West Oxfordshire under the Parkers brand. 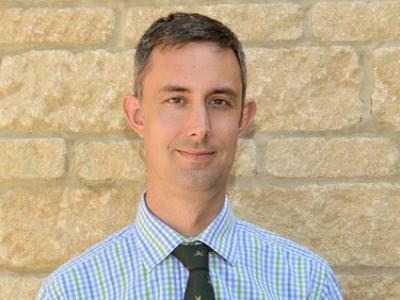 As a former Army officer, Brendan operates with utmost integrity and is a massive supporter of local community activities through his work with Round Table. With a background in recruitment and field marketing, Lisa heads up Marketing and social media. Lisa also oversees the HR side of the business and discusses with landlords their property needs. With a passion for photography, Lisa brings her creative skills on board to photograph and process the property imagery. 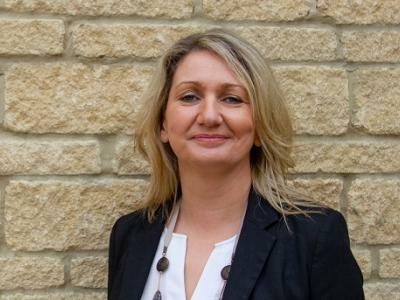 As Associate Director and Office Manager, Joy provides support and management for the whole Witney team. Joy is also the first point of contact for all queries relating to tenancies for both landlords and tenants. ARLA qualified. NAEA qualified and with over 25 years' experience in residential sales throughout the Cotswolds and Thames Valley. Known for innovative marketing and extensive knowledge of the legal process. 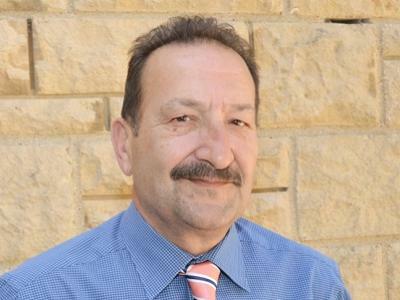 George is a career estate agent with over 33 years' experience. George's sales experience together with expert local knowledge has resulted in many recommendations and a high level of repeat business. 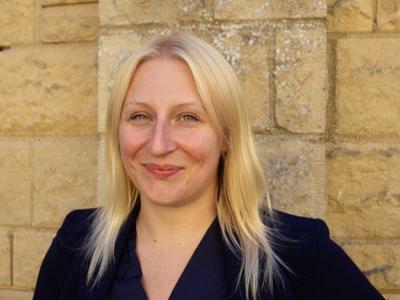 Helen joins us as Lettings Manager from our recent acquisition Oliver James, Witney. Her role includes liaising with both landlords and tenants on all aspects of setting up their tenancies as well as the renewal process. 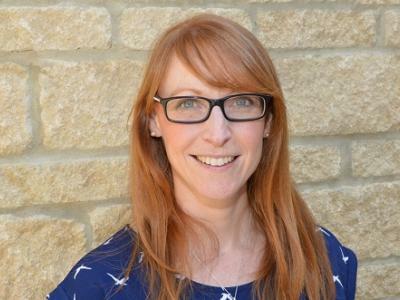 Helen also handles enquiries relating to current tenancies, along with property management, including regular property visits, deposit returns and ensuring a seamless transition between tenancies. 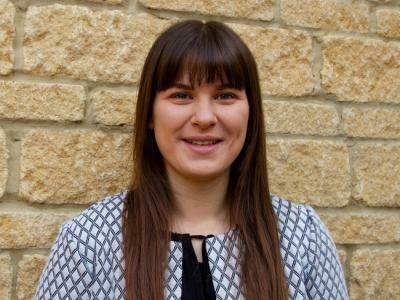 Working with both tenants and landlords to ensure the requirements of each are met, Natasha's role is to match searching applicants with available properties that are best suited to their needs. Conducting property viewings and providing landlords with regular feed-back and advice, Natasha has a sound over-view of our rental property portfolio and enjoys the challenge of finding the perfect new home for our rental applicants. Service with a smile is her mantra. Florence came to us with a proven background in customer service. 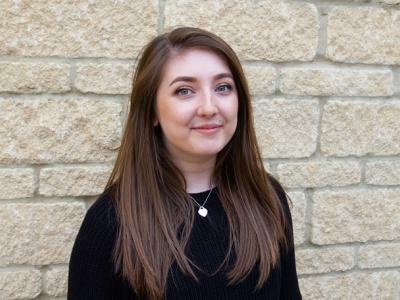 Having completed her Business Administration apprenticeship while working with us, she is now continuing as Lettings and Sales Administrator offering support to the entire team. Jade began working with us in a temporary position and has since become a permanent member of staff. ARLA qualified and with a degree in Law, Jade also has 6 years' experience working in property, primarily lettings, some sales and 18 months dealing with the legal side, conveyancing and disputes. Jade loves organising and to solve a problem. She really dislikes bad service and so is passionate about providing good service! Lisa is the first smiley face you will encounter when entering our office. 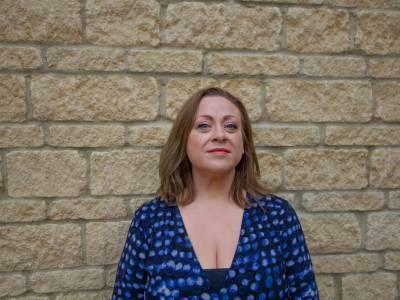 Lisa's role is to co-ordinate the letting process ensuring a smooth transition for all landlords and tenants. 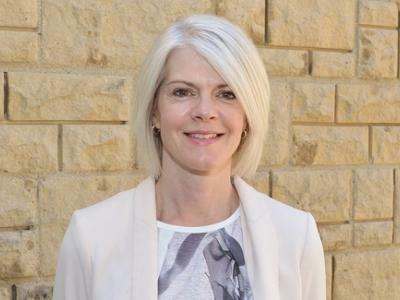 Recently, Lisa purchased her first house and having rented previously, she has personal experience of both the sales and lettings process from 'the other side'. Steve is the first point of contact for all maintenance queries from both landlords and tenants as well as providing friendly, efficient coverage for office support. 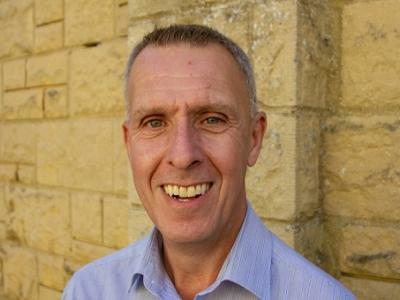 Adrian began working in the estate agency business in 1988. He has worked through the ranks and eventually ran three offices. Sales is his key feature with a proven track record of matching buyers with their dream home. He also has a wide knowledge of the legal system and for the past 10 years working with Oliver James, he has been involved in the lettings side of the business helping both landlords and tenants. 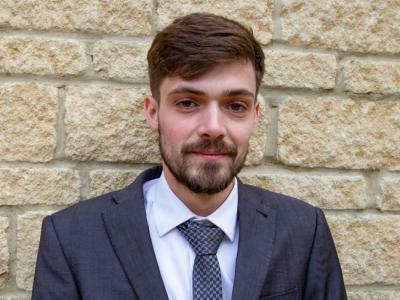 After graduating from University in 2016, Gary started his career in residential sales and has since joined the team at Parkers as part our acquisition of Robert Taylor Estate Agents. Helping to support both Gavin and George, Gary processes the day-to-day sales enquiries, organises and attends viewings and maintains client relationships. Copyright © 2019 Ramsay Lettings Ltd t/a Parkers (Witney).